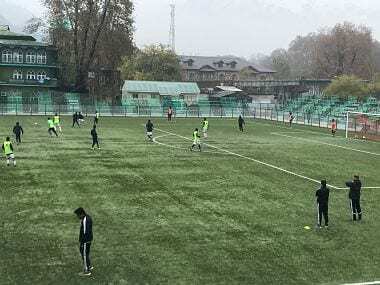 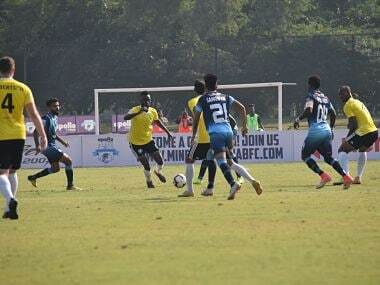 Minerva Punjab FC, who pulled out of their I-League clash against Real Kashmir in Srinagar citing security concerns, will get a re-match against the debutants, the AIFF has decided. 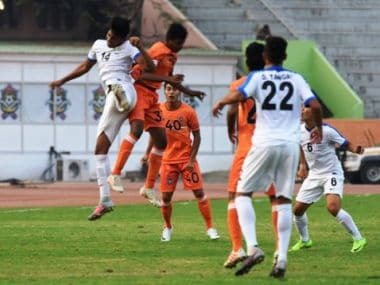 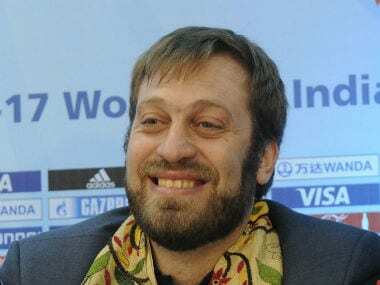 Minerva Punjab FC have requested the All India Football Federation to shift their upcoming I-League match from Srinagar or defer it in the wake of the Pulwama terrorist attack, saying the club is ready to forfeit if the game is not rescheduled. 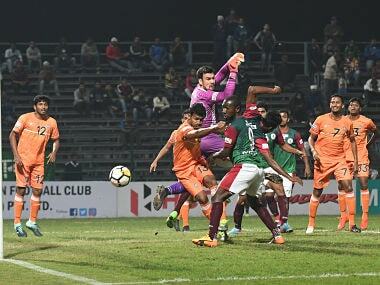 Mohun Bagan reminded the AIFF about consensus to organise the Super Cup in Kolkata and also asked that financial terms and conditions of the tournament be equal for all teams. 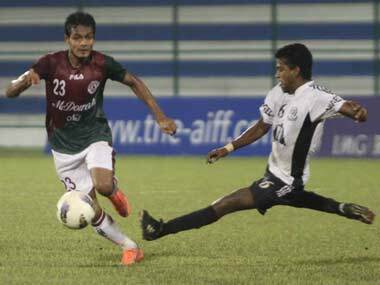 It however appears strange why Mohun Bagan did not raise the issue immediately after the match and waited five days to demand three points. 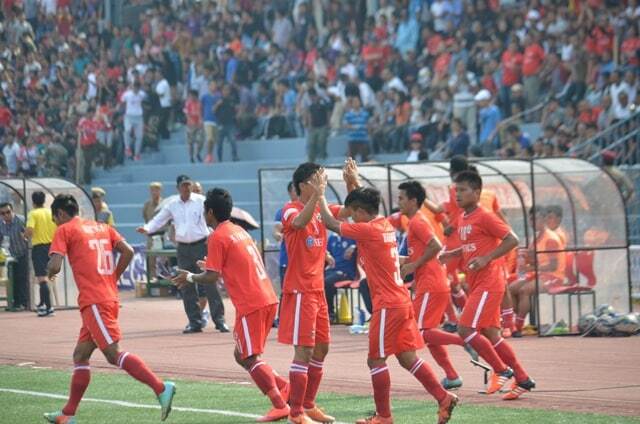 Aizawl FC, who were relegated after finishing eighth in the standings, were on Monday reinstated in the I-League 2016-17 by the AIFF for displaying impressive football. 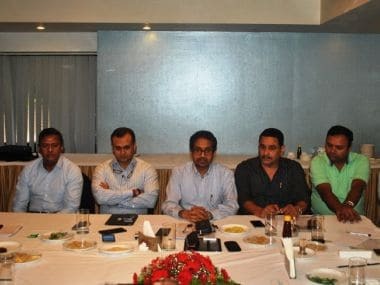 Salgaocar and Sporting Clube de Goa, which have pulled out of the I-League in protest against All India Football Federation's re-structuring proposals, have put up three demands before the AIFF if they have to reconsider their decision of withdrawal. 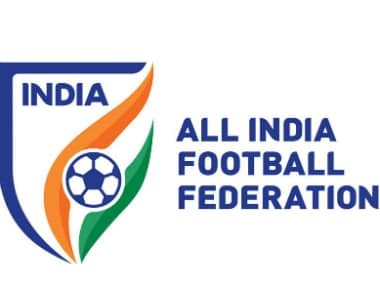 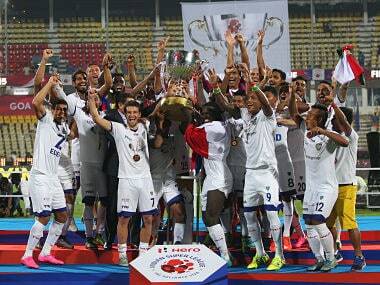 The All India Football Federation (AIFF) President Praful Patel recently said that India could eventually have just one league.